I saw this jacket on a blog’s Christmas gift guide, and thought it was so cute. Granted, it was just a thumbnail, and it was a gift guide for “your brother in law who hunts” or something, but still. 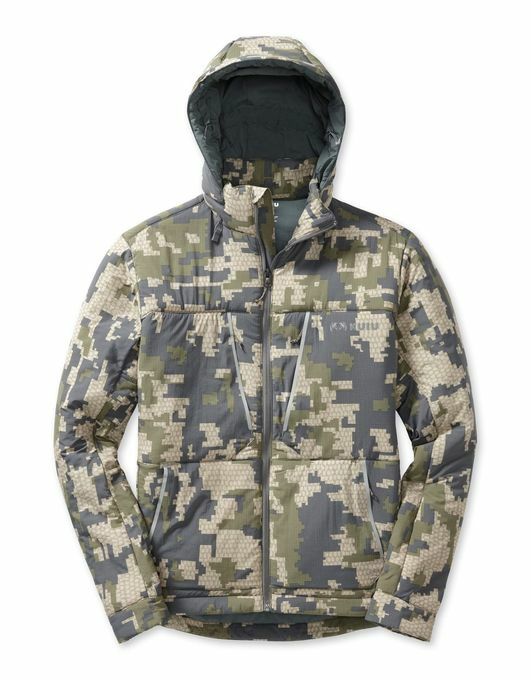 Made me wonder: guys, is camo due for a comeback?